Incredible well taken care of 4 bedroom home with open foyer, fenced rear yard with a garage. 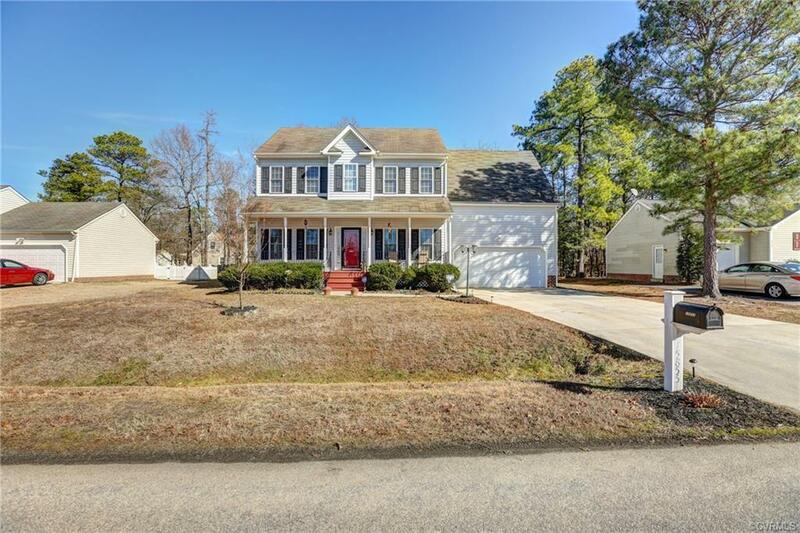 The home is in Chester and is close to shopping and easy access to major roadways. The large Master bedroom has a Tray ceiling and soaking tub in the bathroom. Come and take a look! The data on this website was last updated 2019-04-24.